Jesus Langarica #172, Colonia 5 de Diciembre, Puerto Vallarta, Jal. 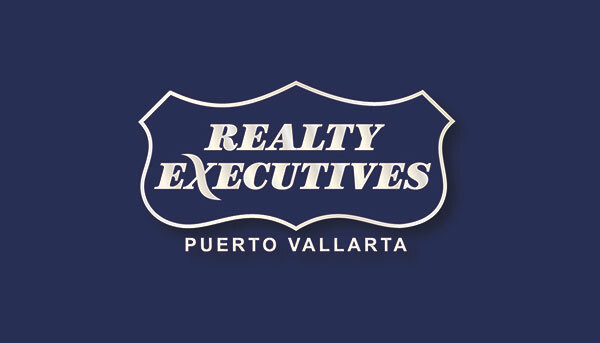 Whether you want to list your property for sale or buy that perfect property you’ve been wanting, Realty Executives offers help in preparation with every detail. Representing Villas, Condominiums, Developments, Land, and Commercial opportunities in the Navidad Bay and on the Banderas Bay.